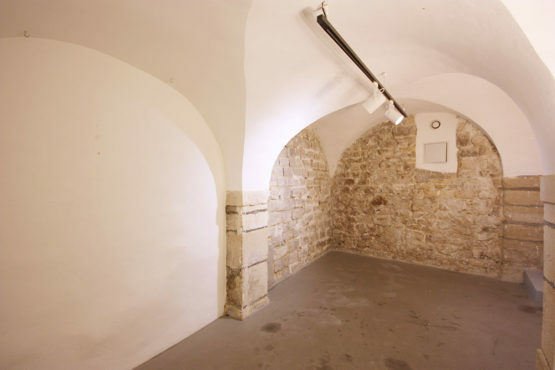 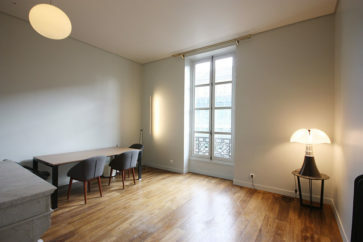 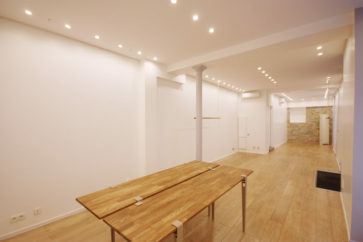 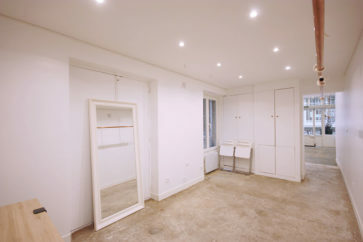 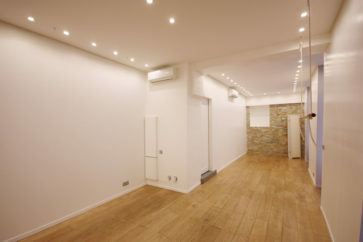 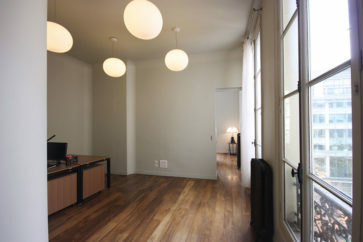 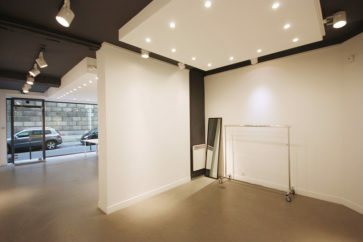 A 66m2 space (55m2 on the ground floor + 11m2 in the basement). 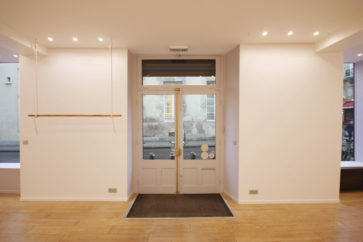 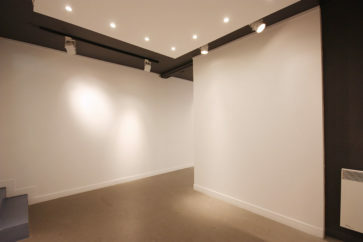 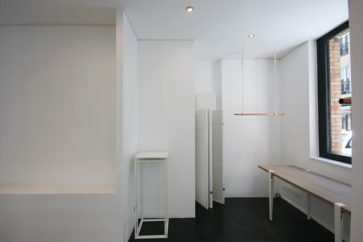 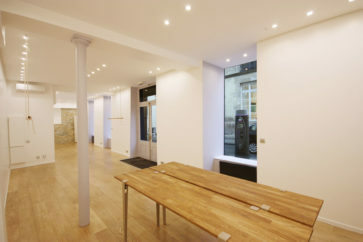 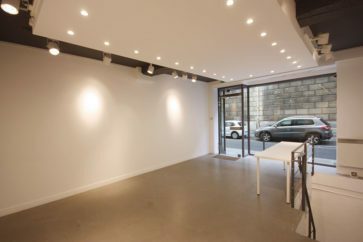 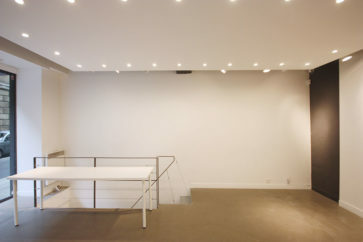 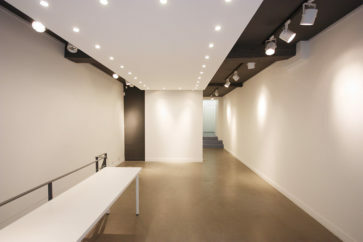 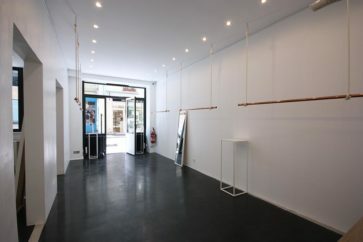 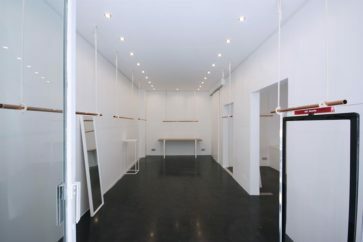 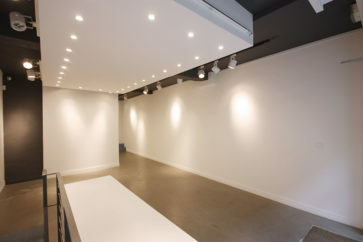 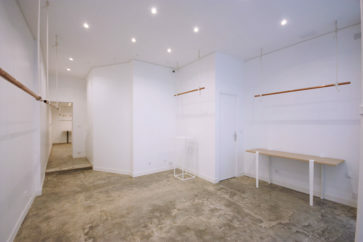 This art gallery welcomes showrooms, private sales and of course art exhibitions. 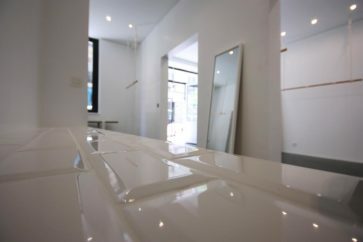 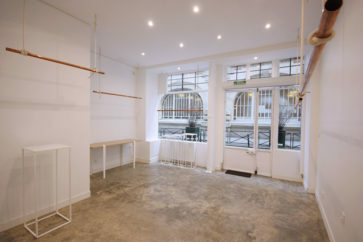 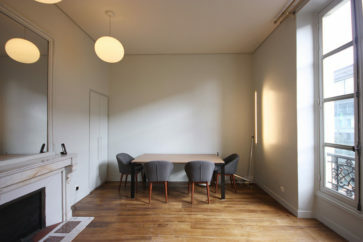 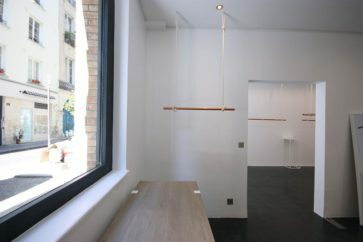 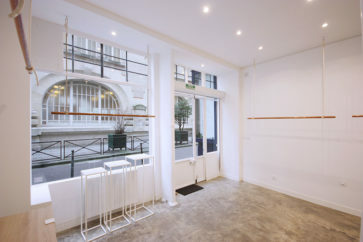 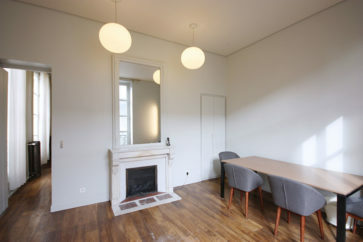 Located rue Saint Claude, close to rue de Turenne and boulevard Beaumarchais, and walking distance from concept store Merci and Maison Plisson. 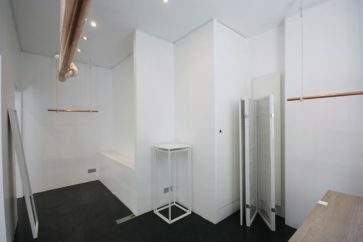 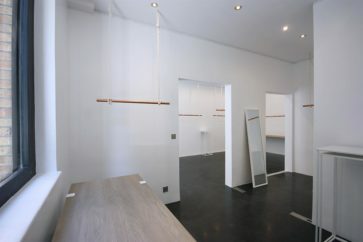 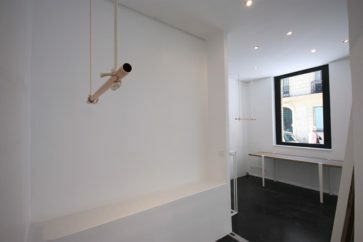 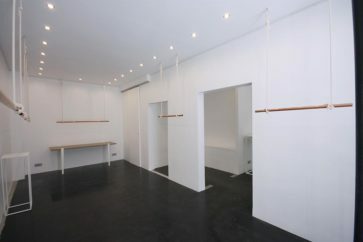 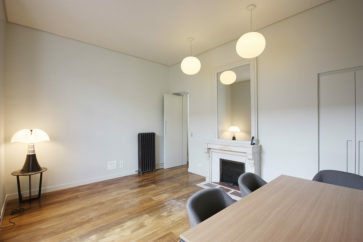 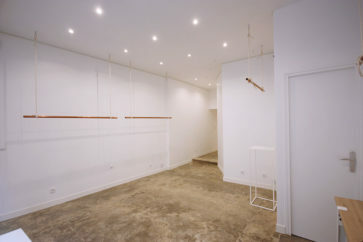 Art hanging system, mirrors, rails and furniture included. 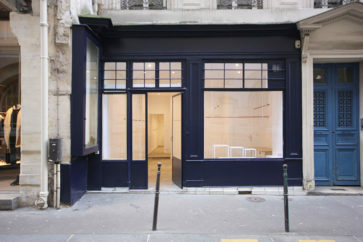 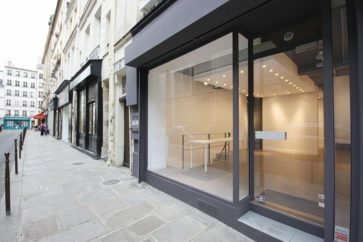 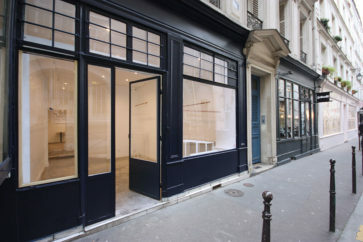 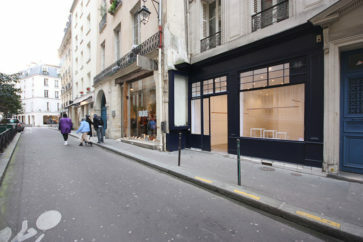 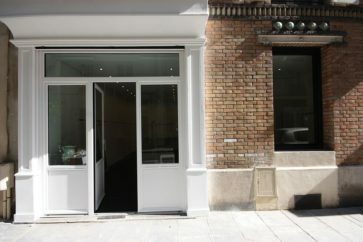 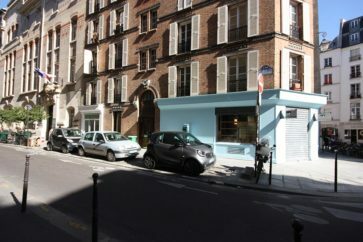 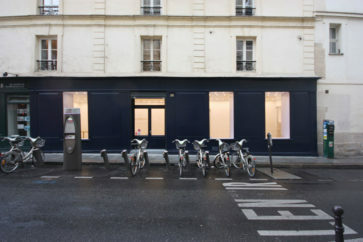 This street is one of the most popular gallery hotspot in the Marais neighbourhood.